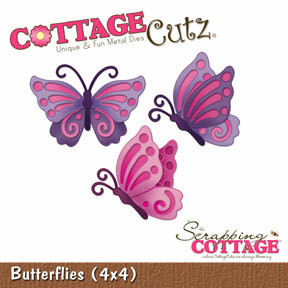 Specializing in CottageCutz Die-Cutting Designs. Great Products. Great Prices. Great Service. Click Customer Login to View "Wish Lists"